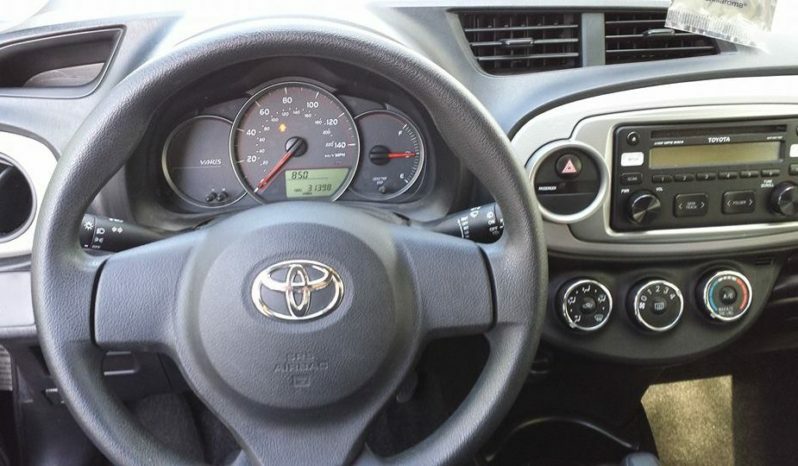 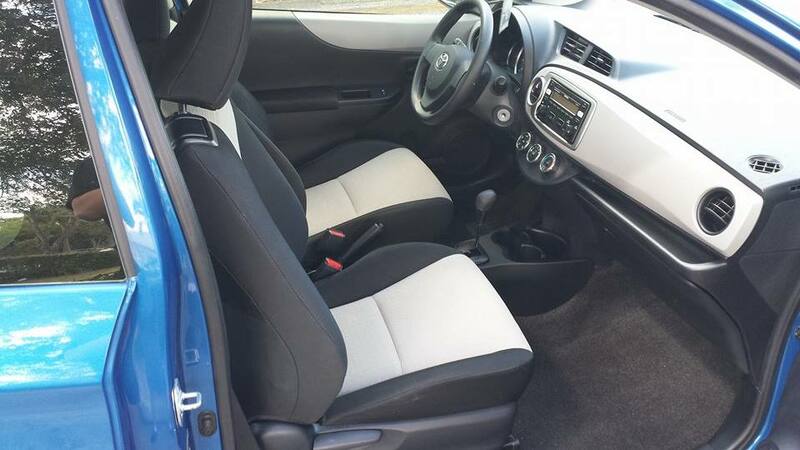 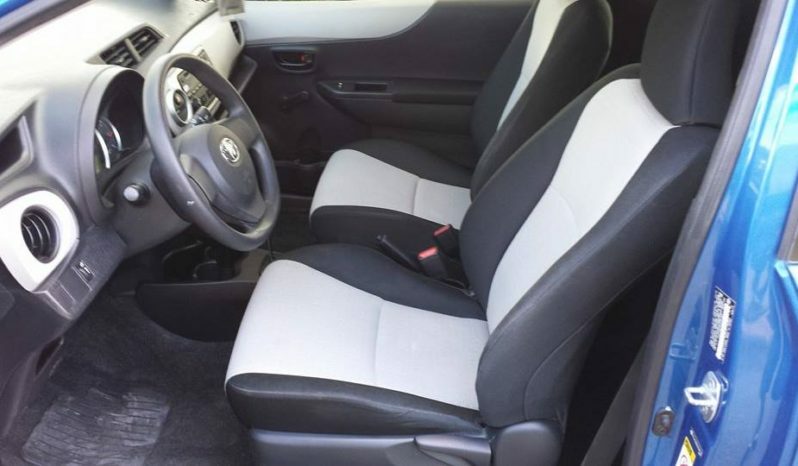 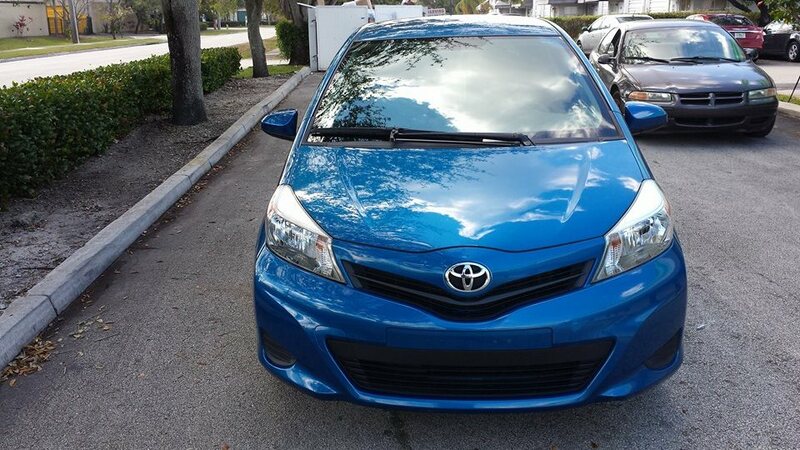 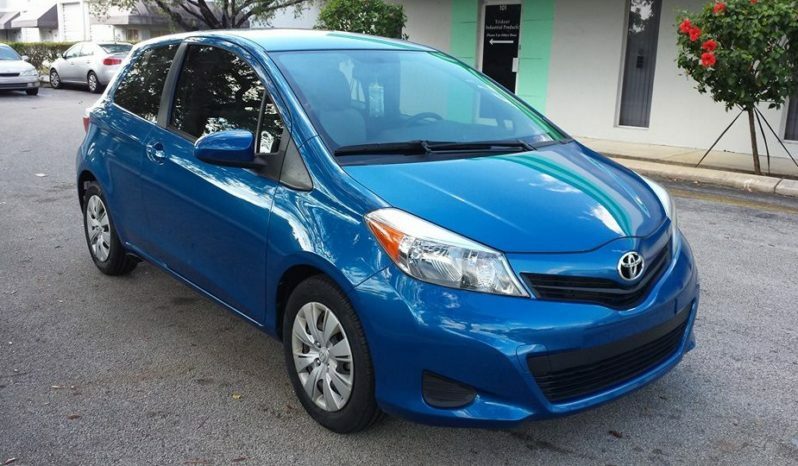 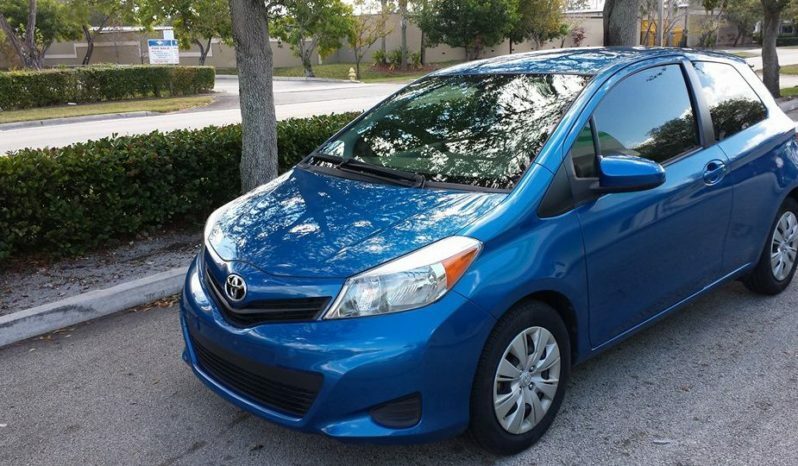 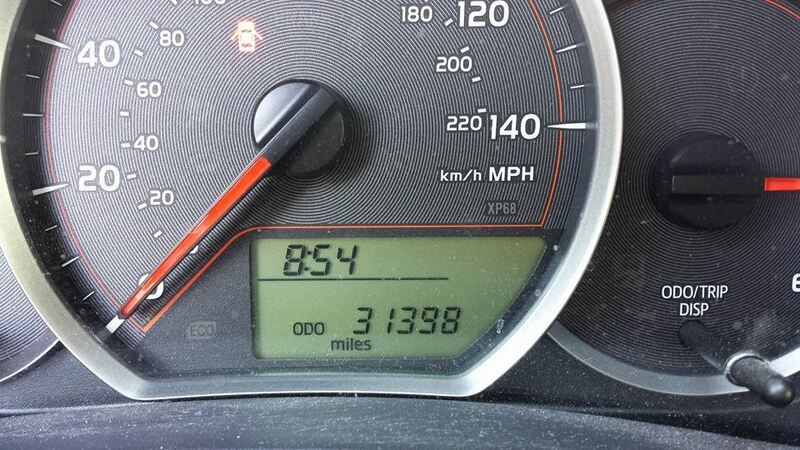 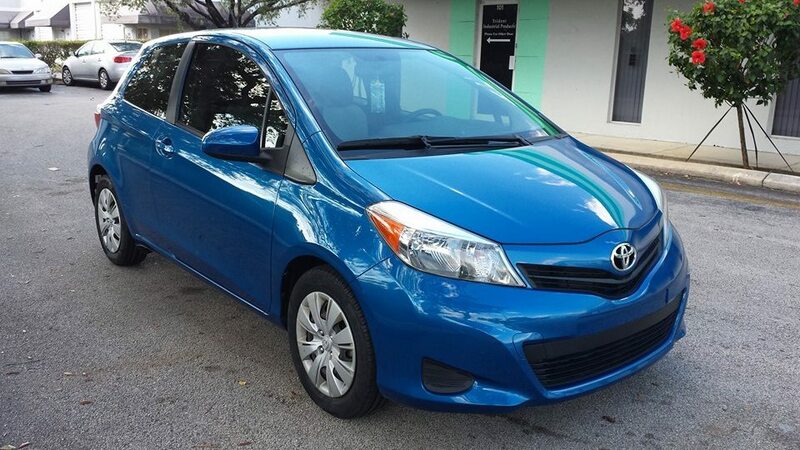 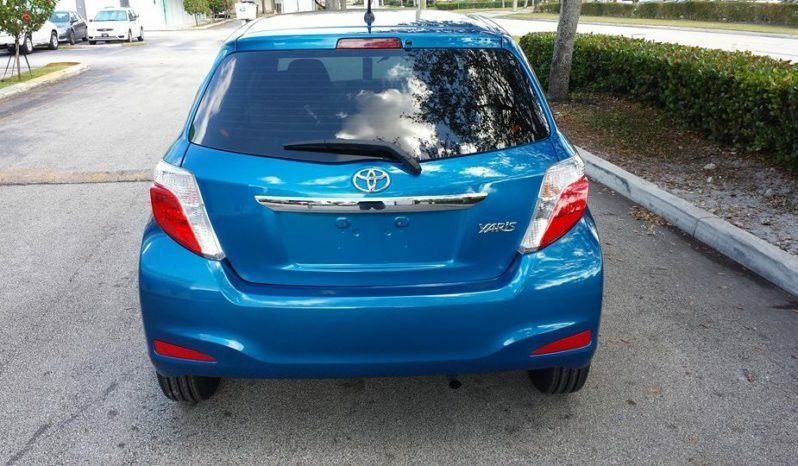 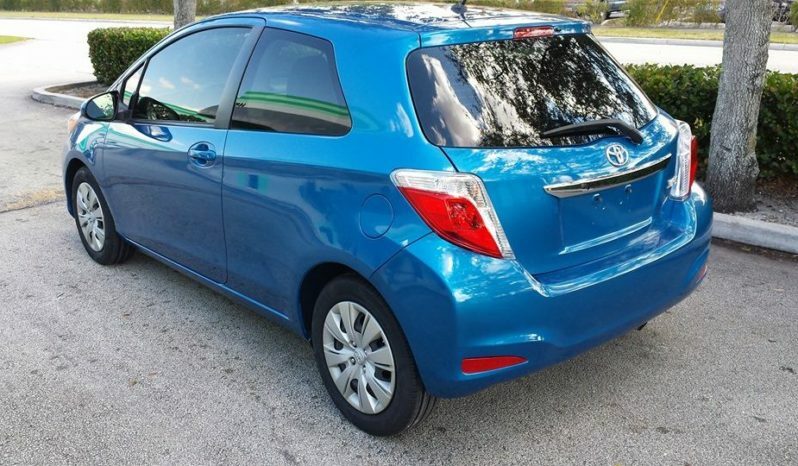 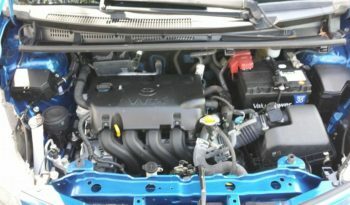 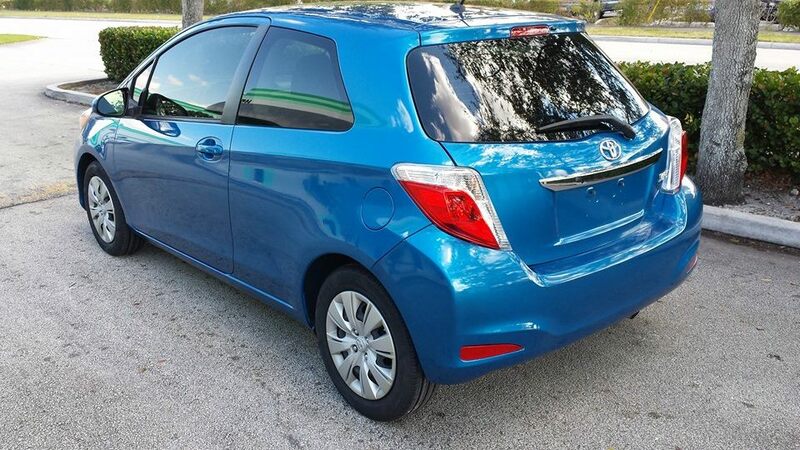 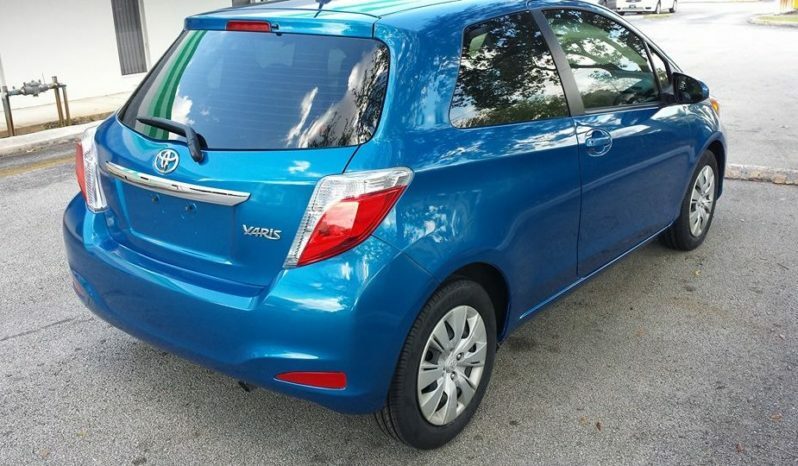 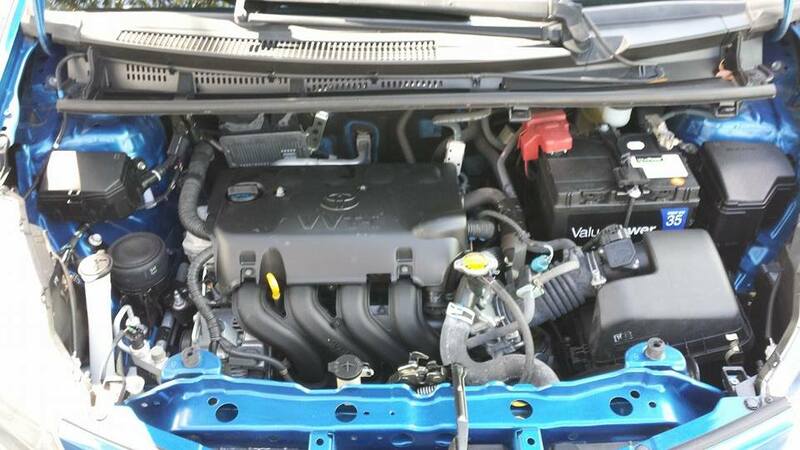 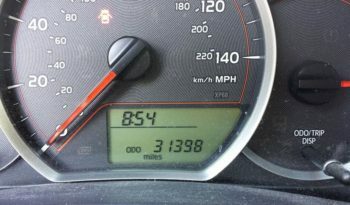 Toyota Yaris 2013 – IV AutoMotors Corp.
Torque @ 4200 rpm 103 lb.-ft. 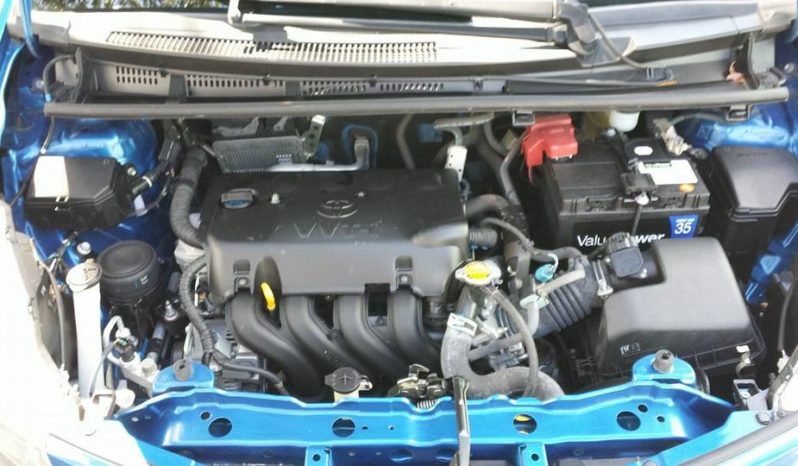 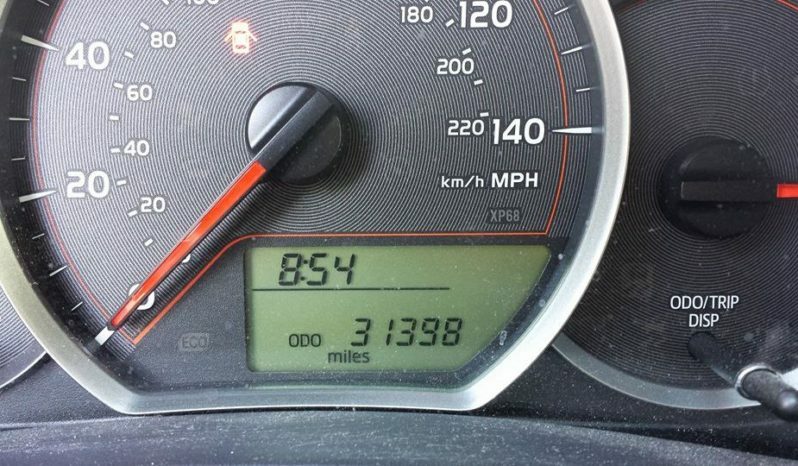 This vehicle has been inspected and reconditioned by IV AutoMotors services. © 2016-2019 Ideafutura, CATrademarks and brands are the property of their respective owners.